Thames Sailing Barge Foundation was established in July 2015 to address the decline of Thames Sailing Barges due to high maintenance costs and little funding. The idea of the organisation was to bring it community together which started to happen at the second event in 2017. TSBF's mission is to regenerate a sustainable community for Thames Sailing Barges where that community can provide the needed labour and skills to maintain, restore and preserve the life of these historic vessels. It is the will of the organisation to bring about public awareness of the history and importance played in British heritage and for such knowledge to remain at the attention of public knowledge. To achieve these aims, TSBF campaign by putting on a Parade of Barges event in the heart of London, though not restricted to this location, along with a Popup Museum for the public to make their attendance to enjoy a day out amongst a great education. 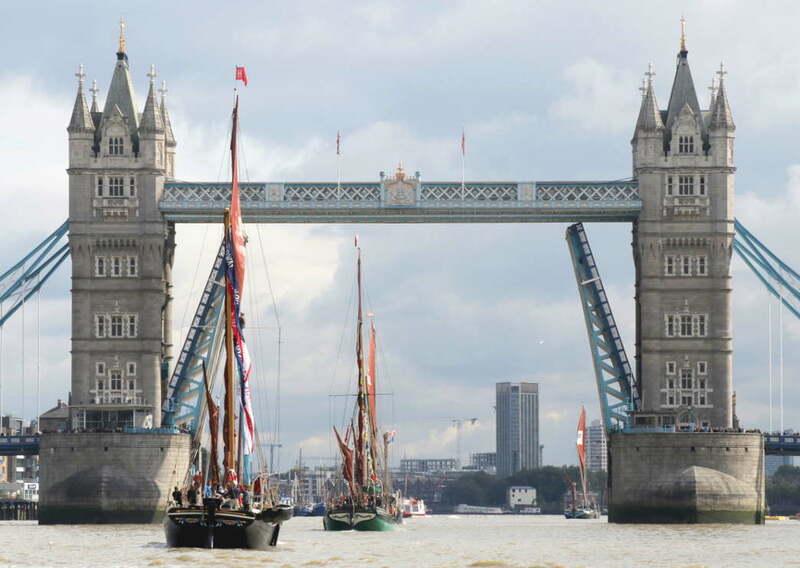 If you want to learn more about Thames Sailing Barges, here are some ways to get involved. The listed organisations would be able to put you in touch with just about every aspect of Thames Sailing Barges and the community. 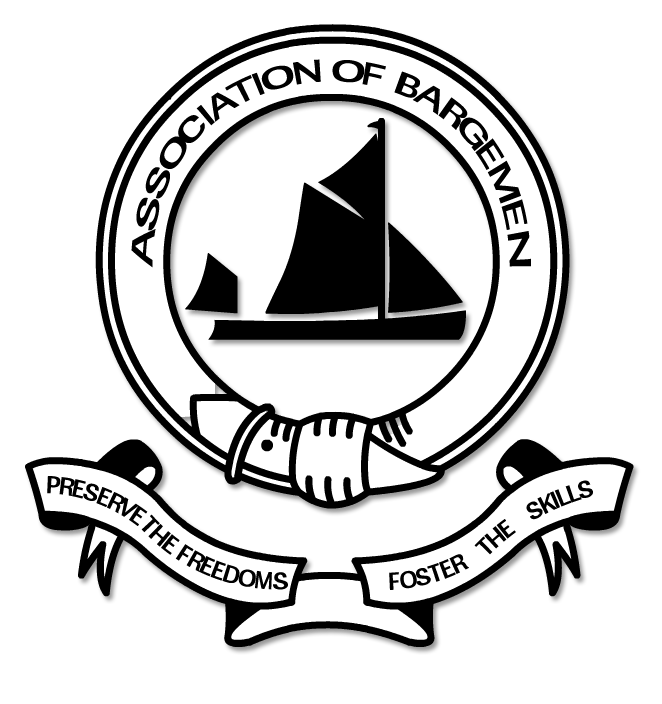 This association is able to put you in touch with just about everyone who owns a barge. The TSBT is a registered charity that exists to preserve two Thames barges in sailing condition for the benefit of the public and to pass on the skills required to sail them. Founded in 1963 as the Society for Spritsail Barge Research by a band of of enthusiasts concerned that the rapid decline and possible extinction of these splendid and historically significant craft would pass largely unrecorded. To learn more about the parade event itself, please go to the TSBP website. Leaving the Upper Pool ending the 2017 parade event.